More and more patients are consulting their GP's for information and advice about snoring and other sleep disorders. The information on this website explains why snoring occurs, identifies conditions associated with snoring and discusses the management of simple snoring in adults. Laser-assisted uvulopalatoplasty (LAUP), a relatively new safe and effective surgical procedure for alleviating snoring in the healthy adult, is highlighted. LAUP techniques may be performed in the office setting using a local anaesthetic or in theatre under general anaesthesia. 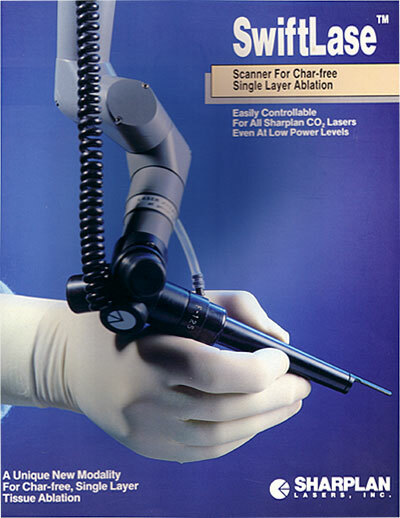 Laser-assisted uvulopalatoplasty (LAUP) has been available in Australia for the treatment of snoring since 1993. It is continuing to receive wider recognition and application by the otolaryngology community as the surgical method of choice for alleviating snoring. Patients may consider LAUP when medical or behavioural measures fail to bring about a satisfactory outcome. LAUP is a conservative tissue-sparing procedure which is primarily designed for Grade 1 and 2 snorers provided there are no risk factors. Specific factors, pertaining to intubation, such as glossal hypertrophy, redundant oropharyngeal mucosa, retrognathism and any other factors which preclude adequate visualization of the laryngeal opening. A hypersensitive gag reflex will rule out an ambulatory procedure. At an international meeting in Sydney in 1997, Kamami reported that 70% of his case series of 856 patients treated up to July 1994 had a complete or near elimination of snoring with no long term recurrence. Krespi, a leading American proponent of LAUP, reported 86% satisfactory resolution of snoring in over 500 patients, and there are now many publications with similar results. We reviewed our first 300 consecutive patients treated by a single LAUP procedure with follow up of three months to two years with good results. Our series now comprises over 1000 cases.